Initially famous for his Unplayed YouTube Let's Play channel, the German Minecraft gamer known as Simon Unge has accumulated more than 637 million views on his ungespielt channel. 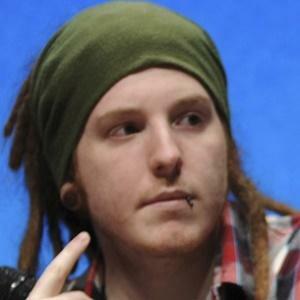 He launched a second channel, Unge, in 2014, and had one million subscribers and nearly 85 million views within a year. He created his Unplayed channel in July of 2012. In the summer of 2013, he began posting videos of his daily life to a new YouTube channel called Unfilmed. He later became active on the live streaming site Twitch, earning over 950,000 followers. He was born Simon Wiefels in Erkelenz, Monchengladbach, Germany. He dated fellow YouTuber CatyCake. He attended the 2015 GamesCom event in Germany along with YouTubers such as Trevor Martin and TypicalGamer.